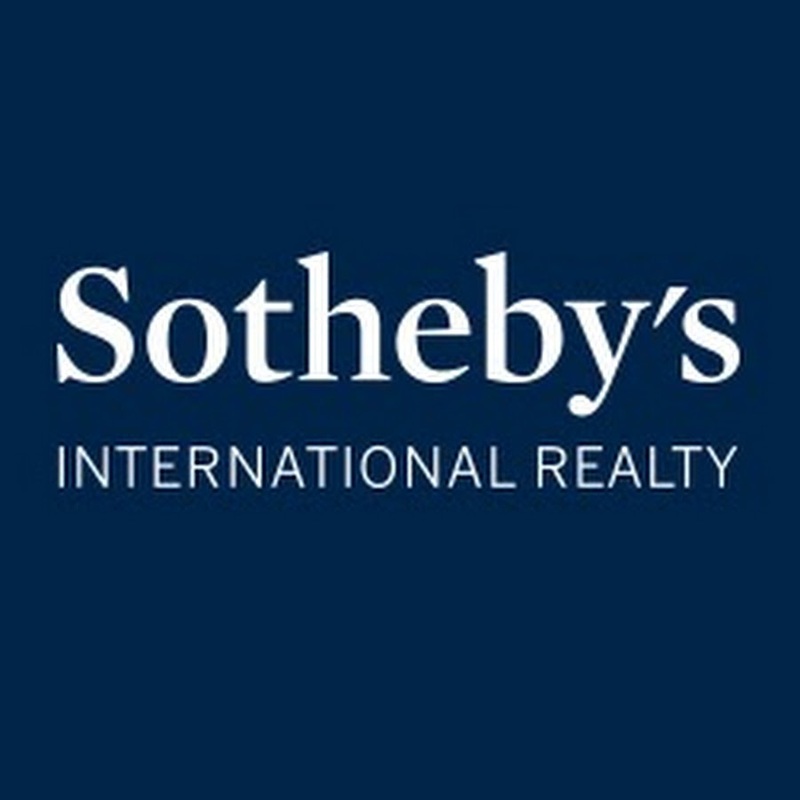 Sharon Whitfield | Sotheby's International Realty, real estate agents, listed under "Real Estate Agents" category, is located at 603 Lake Shore Blvd Eustic FL, 32726 and can be reached by 9413024255 phone number. Sharon Whitfield | Sotheby's International Realty has currently 0 reviews. 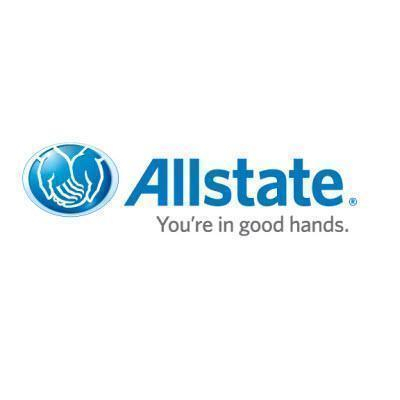 Browse all Real Estate Agents in Eustic FL. Discover census data for Eustic, FL.